Never doubt yourself, dear actors. Never doubt your worth, or your value, or your power. Always remember who you are and what you bring to the world. Actors have what the world needs. Actors know how to collaborate. Actors know that none of us creates anything in a total vacuum. 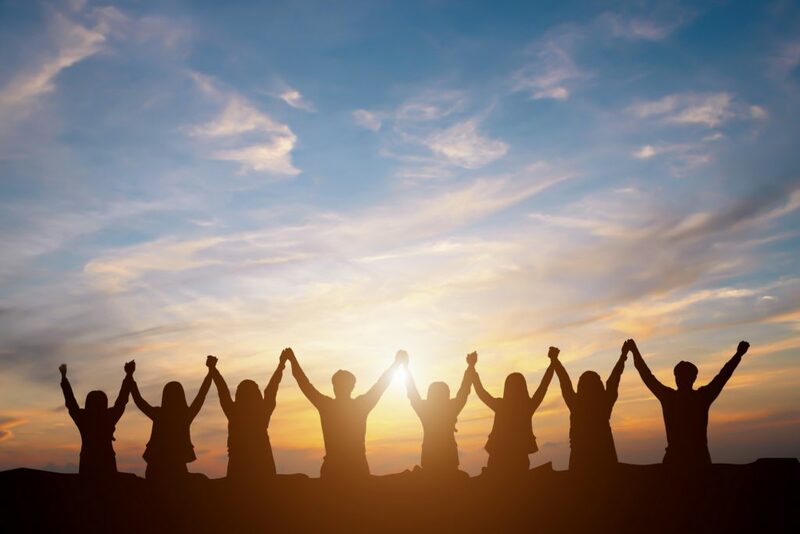 Actors celebrate and nurture community. Actors imagine possibilities in a heartbeat. Actors know how to play. Actors create whole worlds out of nothing. Actors create something new and fresh out of something that already is. Actors have courage and a willingness to take risks that most people can’t even imagine. Actors jump into the unknown. Actors adapt to changing circumstances without question or hesitation. Actors cannot tell a lie. Actors listen and respond with every cell of their being — head, heart, guts, and groin. Actors tell our stories and reveal the darkest parts of ourselves with courage and compassion. 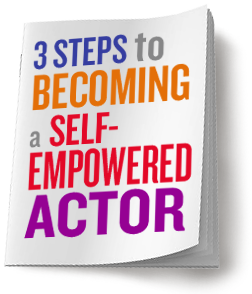 Sign up for Updates and get 3 Steps to Becoming a Self-Empowered Actor free!